……there was plenty of mist!! 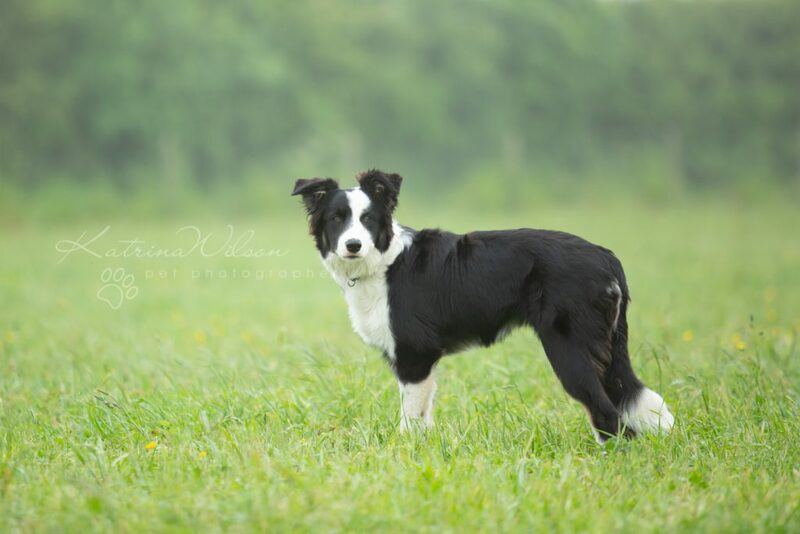 Mist (the dog) is a very pretty, active Border Collie who typical of her breed had plenty of energy to burn off ….. The start of Mist’s story is sadly not uncommon. This sweet puppy came to the attention of her current foster carer less than a week ago. She had initially been purchased from a breeder in Wales, but when that situation wasn’t suitable, she was placed for rehoming on Gumtree. From here a new home was found , but sadly this didn’t work out either and her new owner knew that had to do the right thing and reluctantly sought help in finding her a more suitable home. Thankfully this is when Mist’s luck changed, as she was introduced to Imogen, an experienced and compassionate dog trainer/dog fosterer. 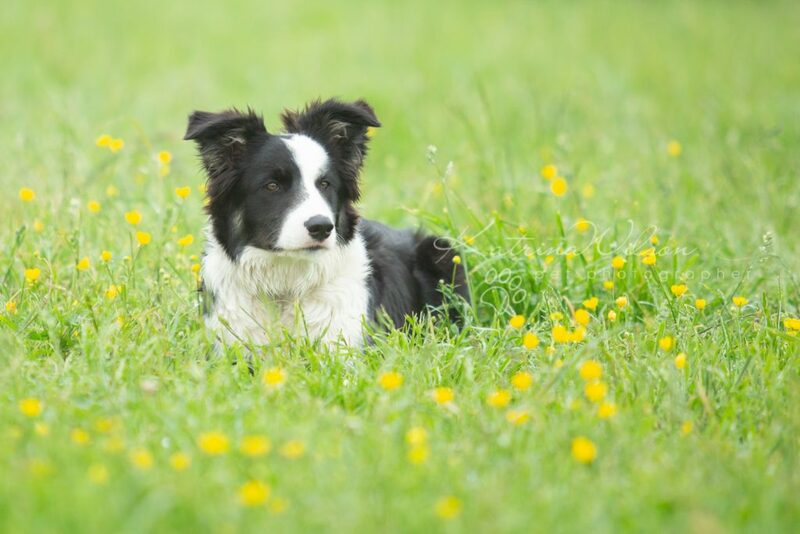 Imogen was advised of some of Mist’s behaviours, which included excitable barking at everything she found exciting (basically anything that moves – but especially other dogs!). 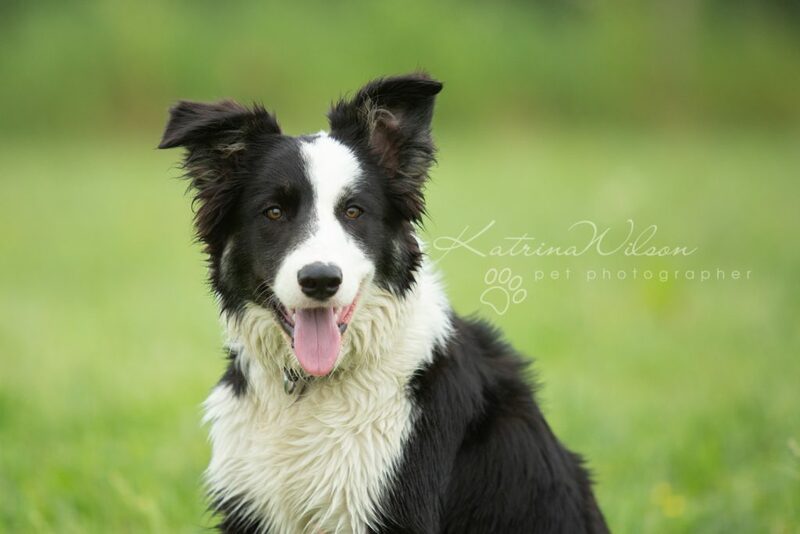 Imogen owns several other very well-trained and sociable dogs, so it didn’t take long for Mist to be aquainted with her fellow canines and learn that she doesn’t need to bark continuously. 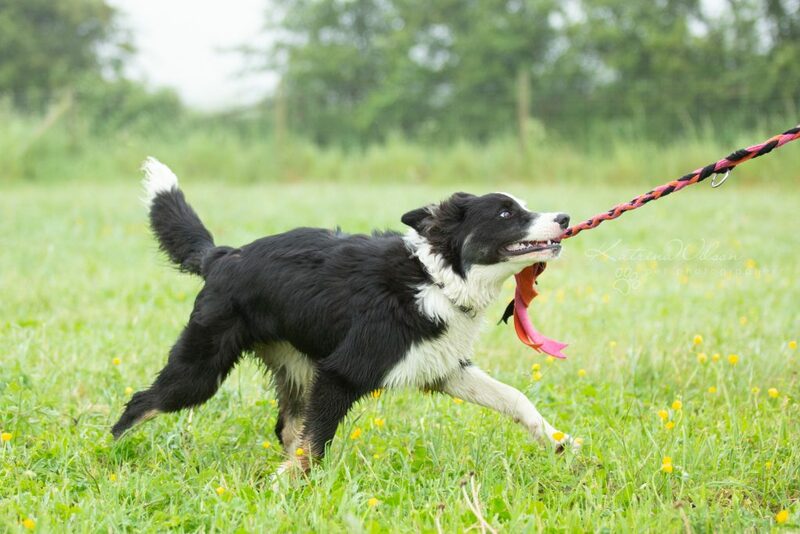 During our relaxed session, if Mist became excited seeing other dogs, Imogen was quickly able to redirect her focus onto her tug toy which she has quickly learned is just as much fun to play with than any other dogs! 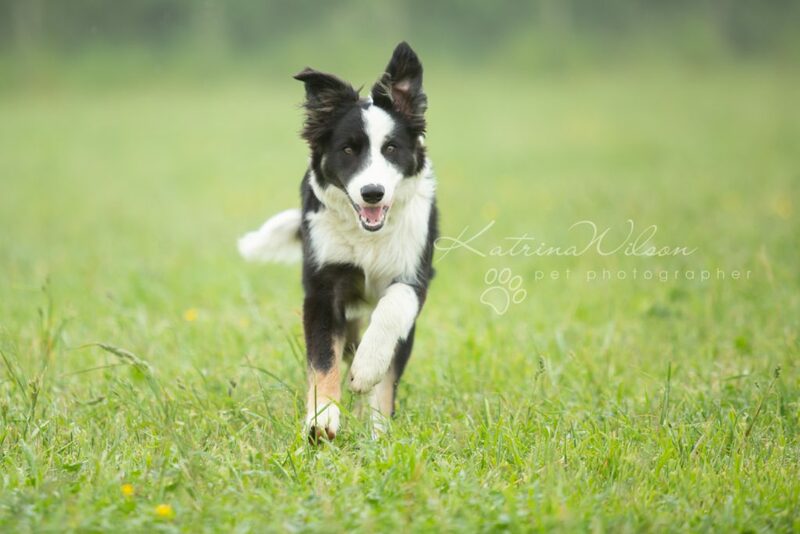 Proving the benefits of consistent training using food and toys as rewards, in a super short space of time, Mist has already managed “stays” for short periods of time. Once mastered, dogs very quickly learn to extend these stays from seconds to minutes! 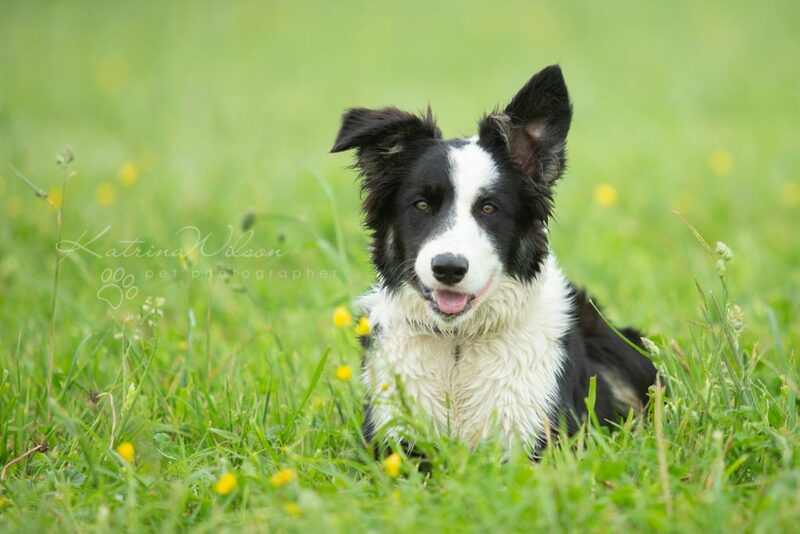 After her final vet checks Mist will shortly be making her way to her forever home where she will enjoy stimulating activities such as agility and obedience training, to ensure she doesn’t get bored and start unwanted behaviours. ALL dogs enjoy and benefit from regular socialisation. There are so many different activities for you and your dog to enjoy locally – with lots of dog training schools throughout Bedfordshire. 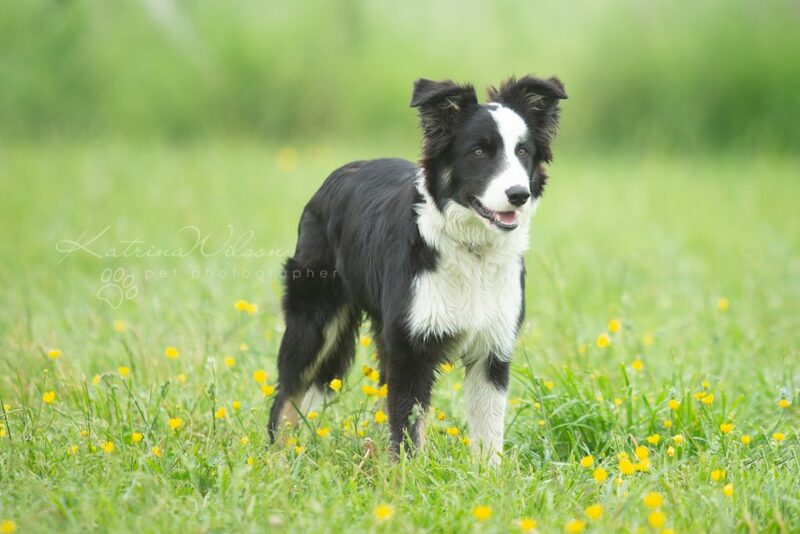 Imogen runs IC Dog Training in Flitwick, Bedfordshire. They offer fun and friendly puppy classes along with adult dog training and lots of non competitive dog sports.